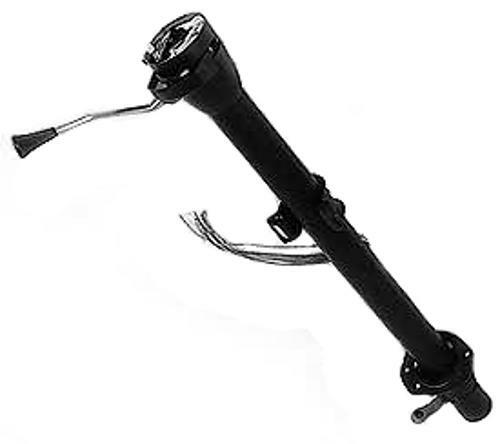 New Steering Column with Automatic Transmission Shifter for 1976 & 1977 Ford Broncos. Fits 1976 to 1977 Ford Broncos with C4 Automatic Transmission. Column does not include steering wheel, shifter handle, turn signal handle or steering shaft. These items are sold separately if needed.